Kaizer Chiefs have completed a transfer deadline-day signing of Nigeria international goalkeeper Daniel Akpeyi from another South African club, Chippa United. According to a report on KickOff.com, Amakhosi are set to unveil the Super Eagles goalkeeper in a press conference on Thursday at the club headquarters in Naturena. 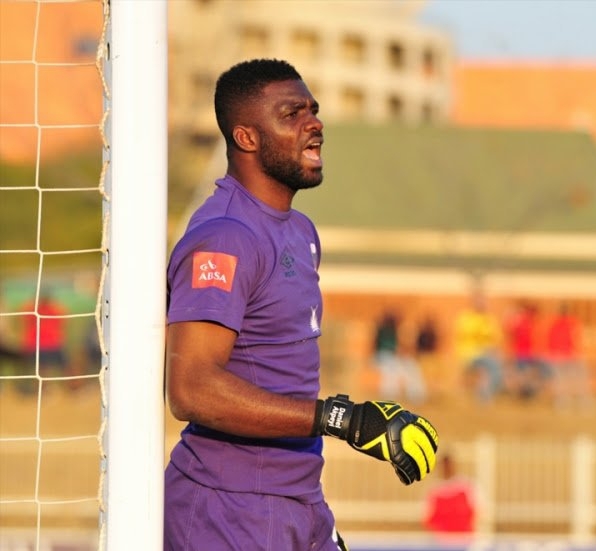 Akpeyi is expected to replace Kaizer Chiefs reserve goalkeeper and Namibian international Virgil Vries who has come under heavy criticism for his unimpressive performance in the Chiefs’ last two games against Mamelodi Sundowns and Cape Town City. The 33-year-old Akpeyi could make his debut for coach Ernst Middendorp’s side against Orlando Pirates in Saturday’s Soweto derby..